This was is a weird error I got when trying to upload my code to my Ardiono Nano. I was finally able to solve this. So basically this means that your computer can not talk to your Arduino Nano. There can be many causes but here is what I think is most likely. You bought an Arduino Nano from amazon, ebay or any Chinese manufacturer. It uses a different chip-set that was made before 2018 January 1st and uses an older Bootloader, but your computer software is set to the newer Bootloader. Nothing wrong with that you just need to know about it. Check for the bottom of the board for the board for the chip with label “CH340” or something very similar with maybe a different last digit. 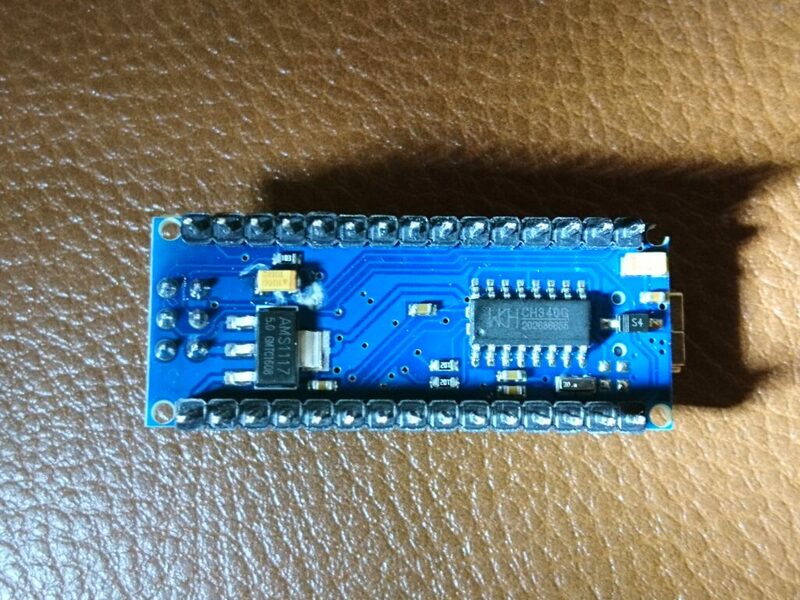 You could get a new board from the following link: Arduino Nano. Or try one of these solutions. Here is a link if you are interested in this IDE. Platform IO IDE. Your projects platformio.inifile should look like this. Update the Bootloader for the CH340 chip. I did not go with this one but if you want to share your story let me know in the comment section. Your Arduino drivers are not set properly. First two should be an easy fix: disconnect pin 0 and select the right COM port. Check the bottom of your Arduino see the fine letters on the small chip. If your Arduino was bough on amazon or ebay and made in china most likely your chip will say something like CH340 or CH341 or something along those lines. 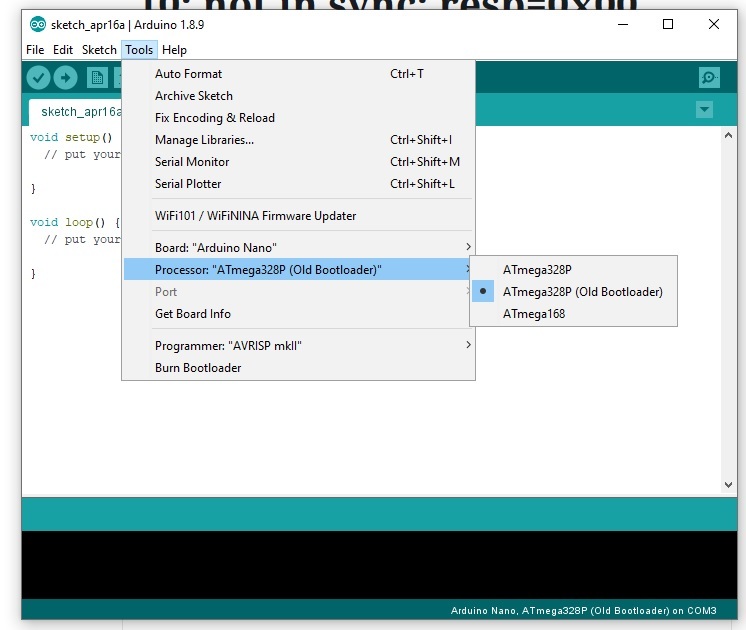 If your operating system does not recognize your Arduino here is the driver for you. Download the Windows CH340 Driver. I hope this helped you, let me know in the comments. Cheers Lehel!